Our Street Books, 9781785352751, 152pp. 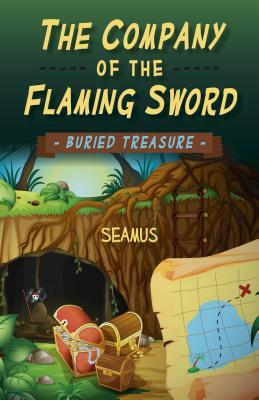 Seamus is an author who enjoys the challenges of creativity and attention to detail. Fantasy, Celtic history and mythology have always been a source of wonder for him, sparking his desire to create a truly unique Celtic fantasy world complete with its own traditions and history.